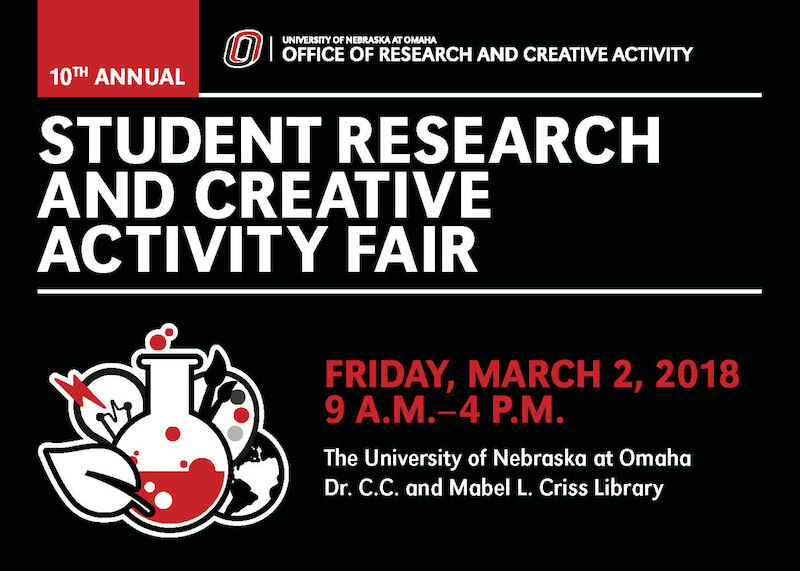 DigitalCommons@UNO - Student Research and Creative Activity Fair: Why are European Countries Reluctant to Accept Syrian Refugees? Why are European Countries Reluctant to Accept Syrian Refugees? The conflict in Syria has forcibly moved about 10 million people from their homes. About 5 million of these displaced people fled to four of Syria’s neighbor countries: Turkey, Jordan, Lebanon, and Iraq. Resettlement of Syrian refugees has become a significant public policy debate not only in the neighboring countries of Syria but also in Europe and the United States. Despite the fact that European countries are champions of international law and human rights, there is a strong resistance to acceptance of Syrian refugees. This study analyzes and attempts to explain the reasons why European governments are reluctant to receive Syrian refugees. Several scholars addressed economic and security issues in answering this question. To some, the resettlement of refugees in Europe will create extra burden on already debilitating European economies. To others, the receiving of Syrian refugees increase the threat of terrorism in Europe. Economic and security arguments do not capture the underlying causes of anti-refugee stance among the European policymakers. I argue that domestic political considerations stemming from the increasing Islamophobia and the rise of far right are the main motives behind anti-refugee policies in Europe. Under the pressure of significantly evolving anti-Muslim sentiment particularly after the recent terror attacks in Europe, the European leaders find it gradually difficult to resettle the Syrian refugees without significantly losing public support to their political party platforms.